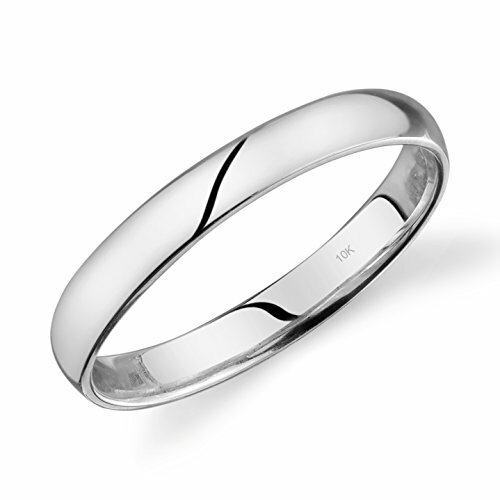 This lovely 3mm wedding band has a high polish finish and crafted in 10k white gold. Comfort fit for easy and pleasant wear. Perfect gift for a loved one. Please view our items in our store for more selections.